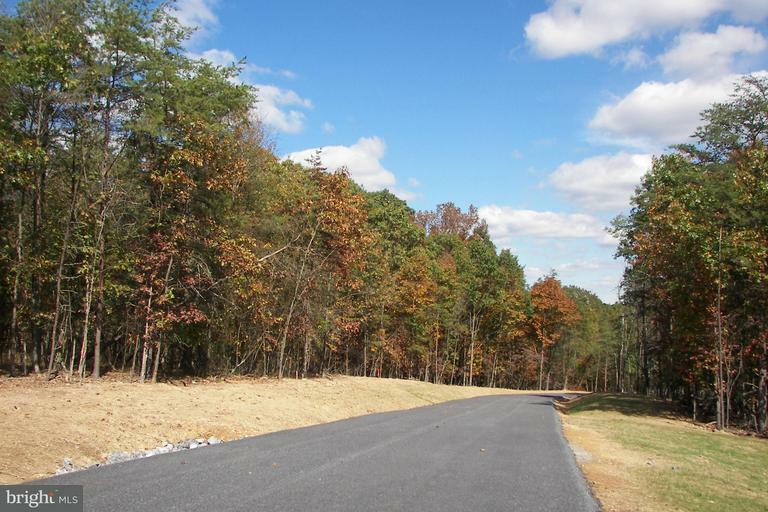 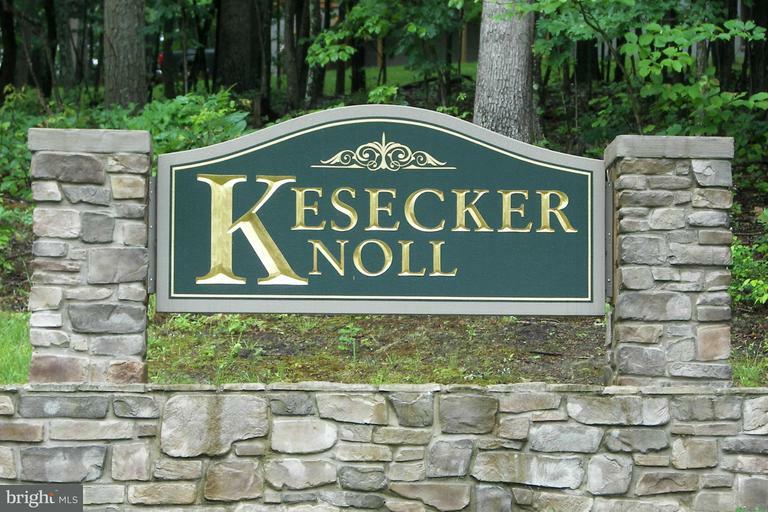 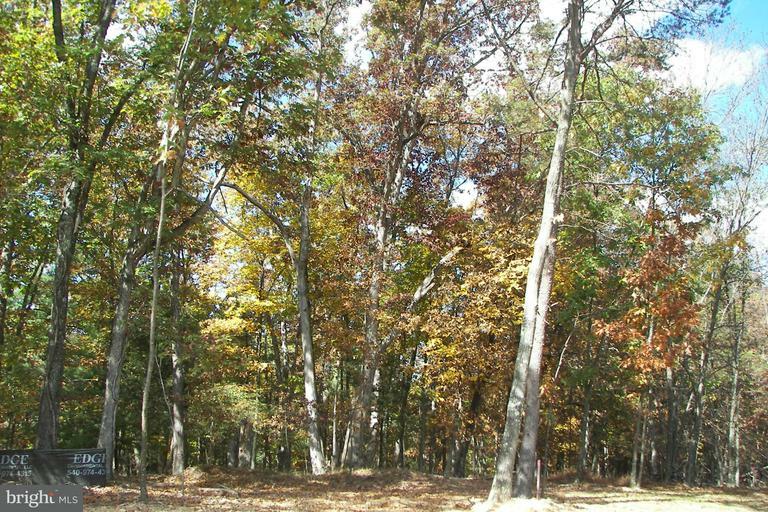 Beautiful new section of Kesecker Knoll~ Only 4 lots remaining. 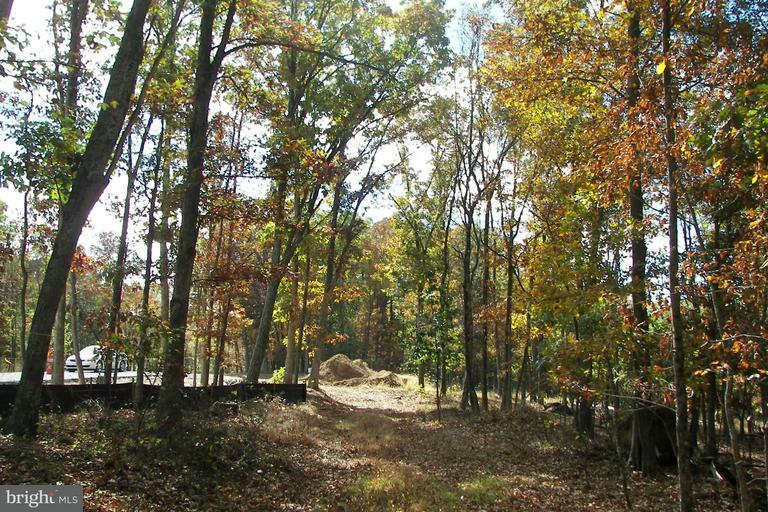 2-3 acs~surveyed, septic permit, underground utilities and protective covenants and restrictions. 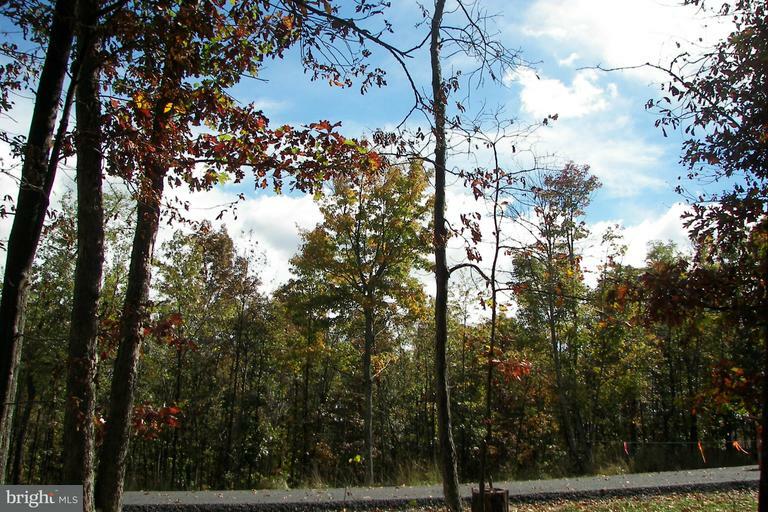 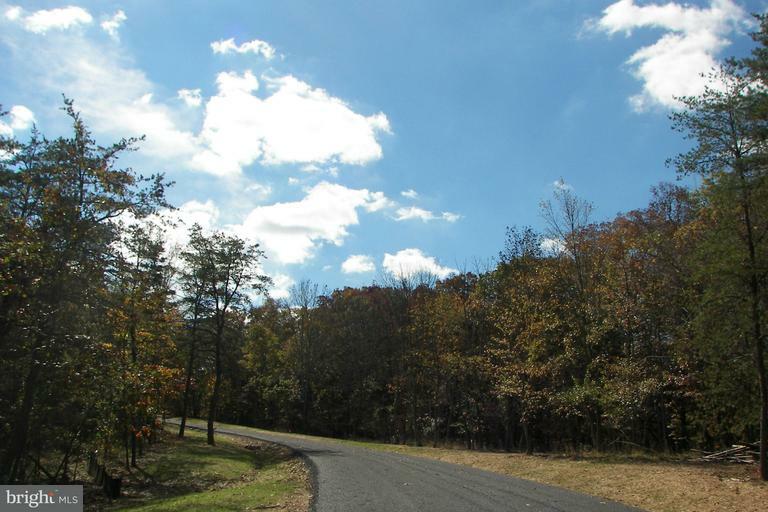 Easy access and minutes to downtown Berkeley Springs!